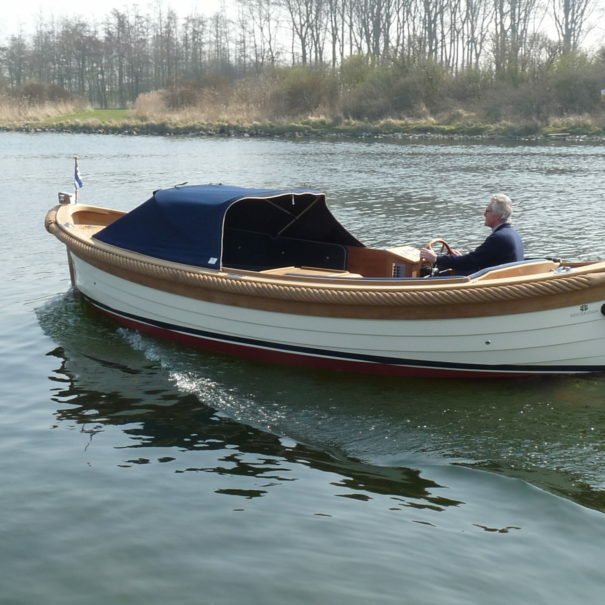 In more than 10 years we have gained a lot of experience in boat rental and our fleet has grown to become one of the largest in Zeeland. This is why we always have a boat or sailboat that suits your needs. 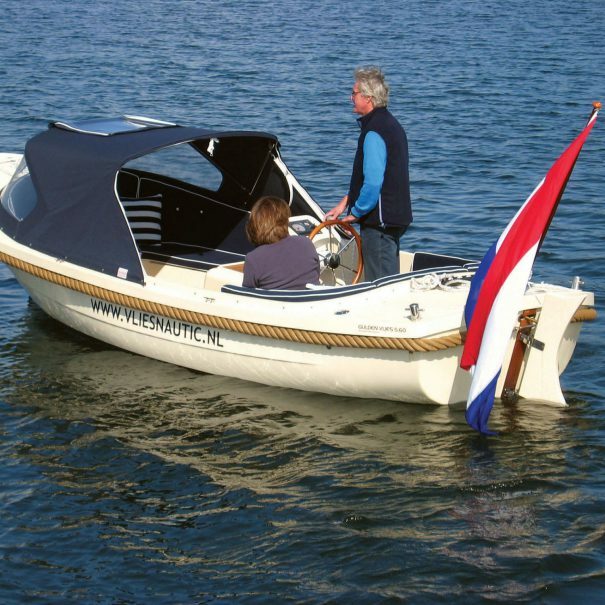 Our boats are neat, well maintained and fully equipped. Whether you want to sail alone or with a group of 70 people, it is all possible. And if you cannot find a solution, we can always advise you personally. 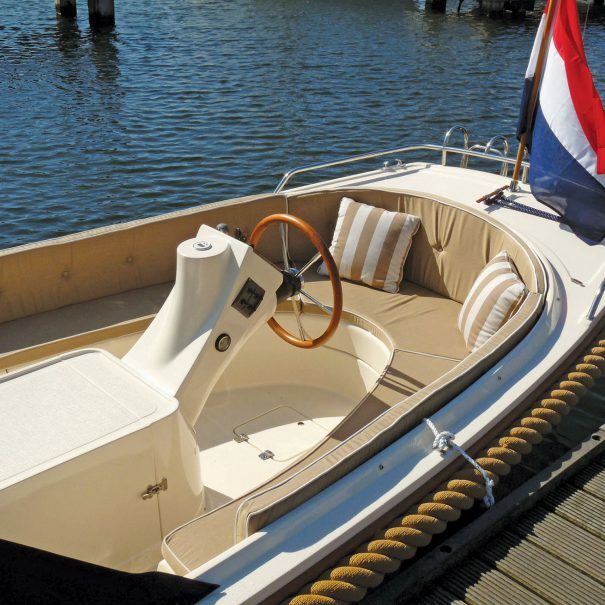 Renting a boat in Zeeland at the Veerse Meer is something you do at Sloep&Meer. 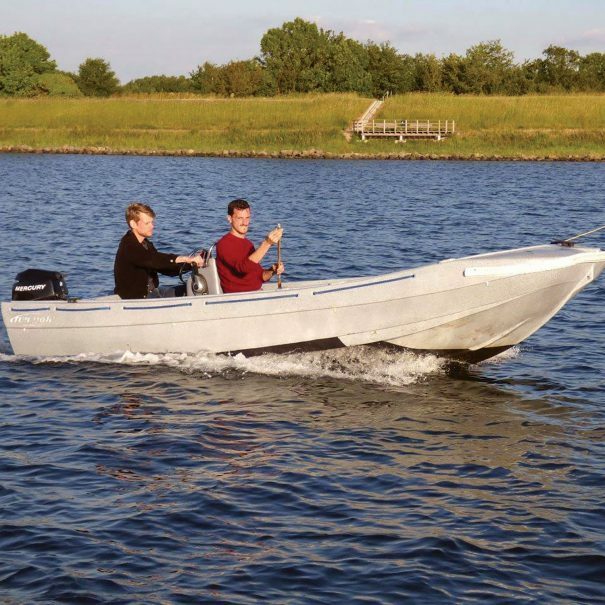 Simply book your boat online, by mail or by telephone and pay at check-in. We accept cash and debit card for the rent and for the deposit we also accept credit card. We will give you a map of the area and we will give you a clear explanation of the route, islands, villages, mooring possibilities, beaches, restaurants etc. 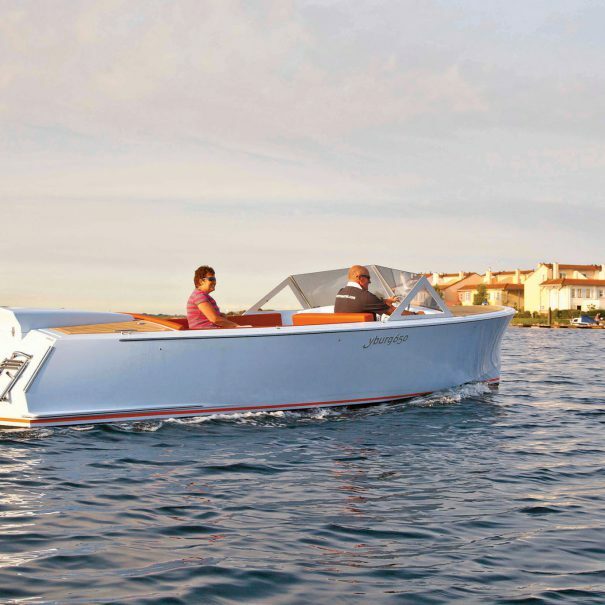 We make sure your boating trip becomes one you will never forget. (Hint: Make pictures and movies, so you can enjoy it later with your friends and family). We give half day and day rental a good weather guarantee. This means that in case of thunderstorms, pouring rain and strong winds (wind force 6 or more) you can transfer your reservation to another date free of charge. When there is a little rain, you can go sailing. A full tank of fuel is included in the rental price. Usually you can sail on it for 3 days, so more than enough for one day. 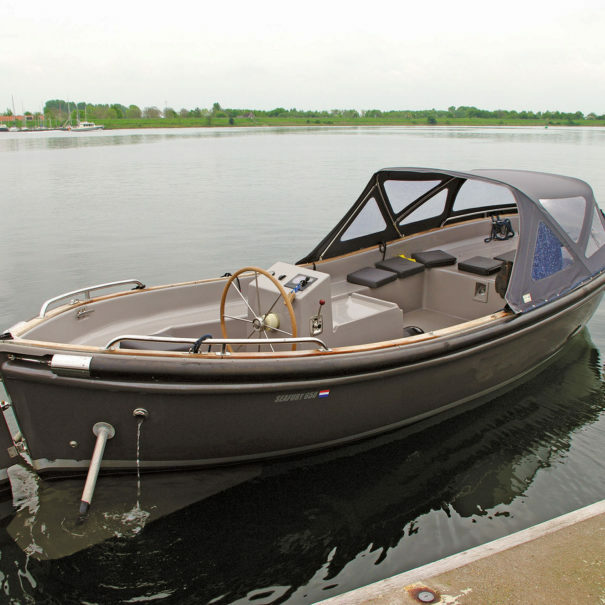 If you rent the boat for a longer period, you are responsible for the timely refuelling and the costs. We provide each tenant with a nautical chart and explain the area before departure. If desired, we will give you a short sailing instruction before departure, so that you can go sailing without any worries. We assume that everyone who sails along can swim. If this is not the case, we provide free life jackets on request. Free parking in the parking lot near the harbour. 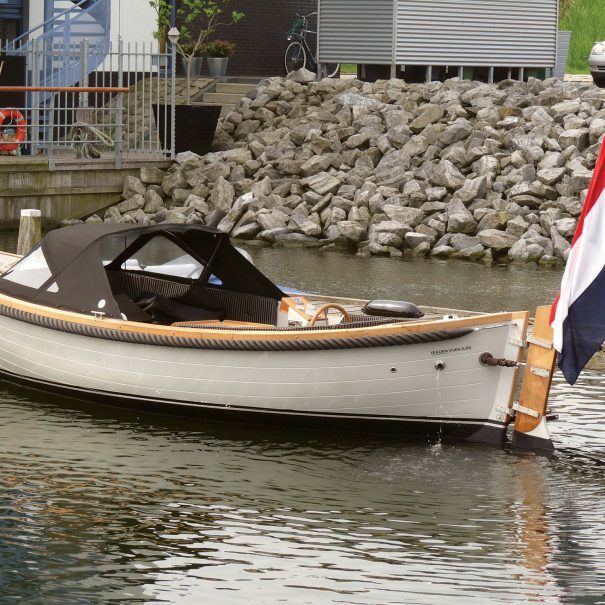 Sloep&Meer is part of Van der Vlies Nautic and we have been renting boats in Zeeland for more than 10 years. 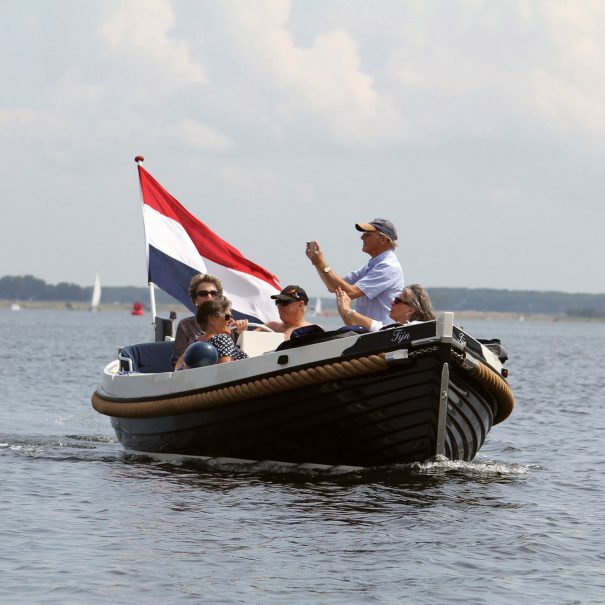 Sloep&Meer stands for quality, service, fun and an unforgettable experience on the water. For questions you can always contact us.